Ships tomorrow if you order in the next 20 hours 3 minutes. Optimal gut health starts with a healthy everyday diet and a healthy balance of microflora throughout your gastrointestinal tract. 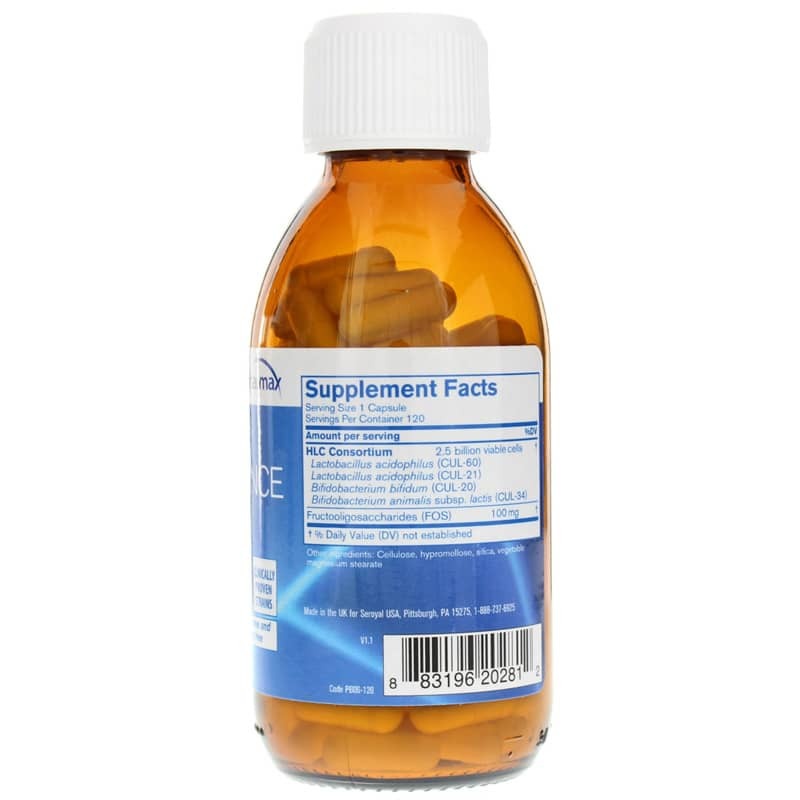 Factors like high stress levels, frequent travel, poor food choices and antibiotic use may all have negative effects on your microflora balance, and that's where HLC Maintenance from Pharmax comes into play. 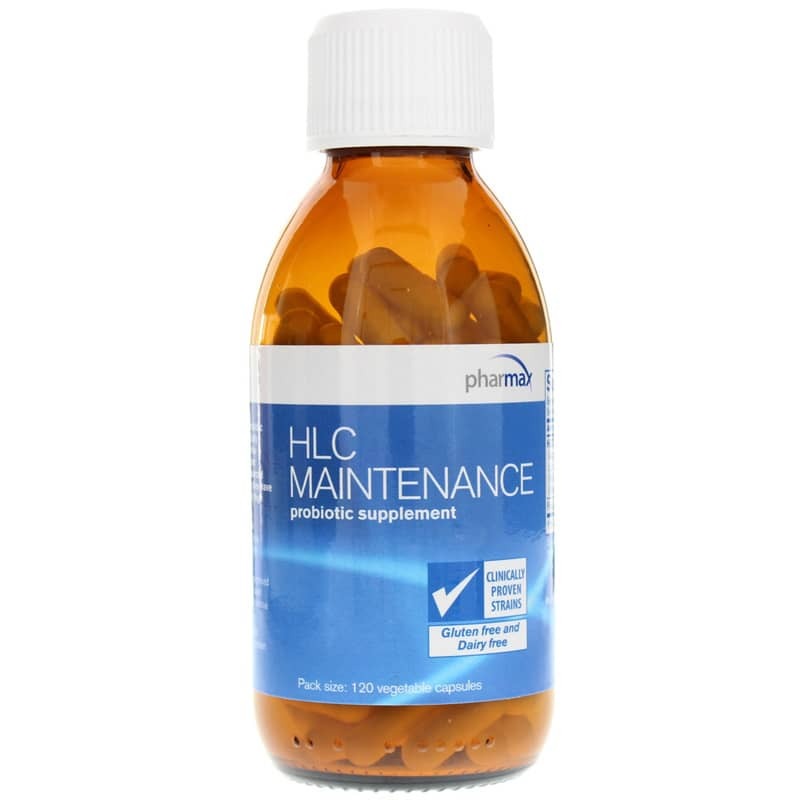 HLC Maintenance from Pharmax is made without the use of gluten or dairy, and comes in a capsule form that is easy for people of all ages to swallow. One capsules one or two times every day with a healthy meal may help keep you on the natural pathway toward an optimal level of overall health and an increased sense of overall wellness. Other Ingredients: cellulose, hypromellose, silica, vegetable magnesium stearate. 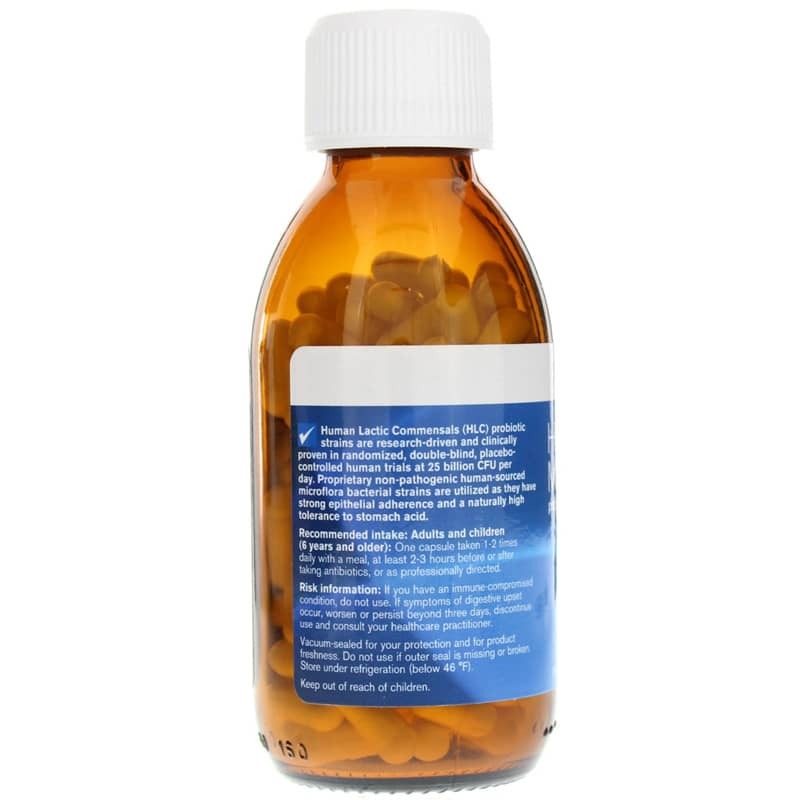 Adults and Children (6 years and older): One capsule taken 1-2 times daily with a meal, at least 2-3 hours before or after taking antibiotics, or as professionally directed. Keep refrigerated. If you are experiencing nausea, fever, vomiting, bloody diarrhea or severe abdominal pain; or if you have an immune-compromised condition, do not use. If symptoms of digestive upset occur, worsen or persist beyond three days, discontinue use and consult your healthcare practitioner. Keep out of the reach of children.